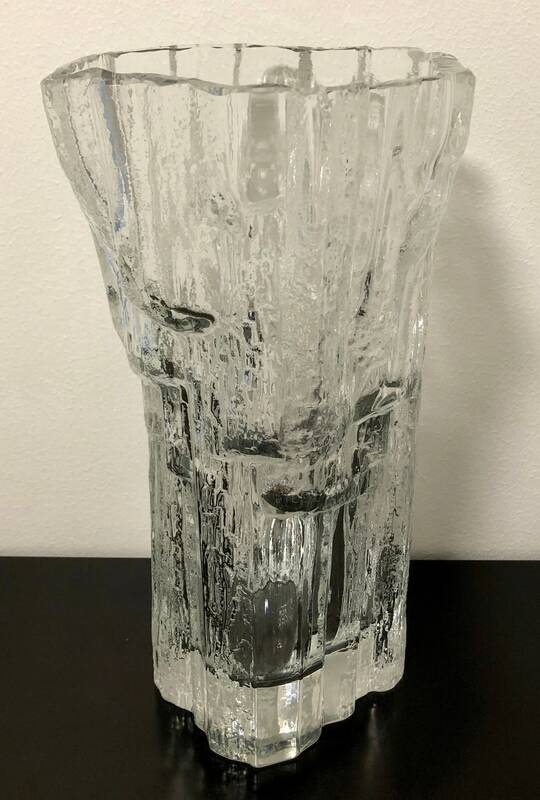 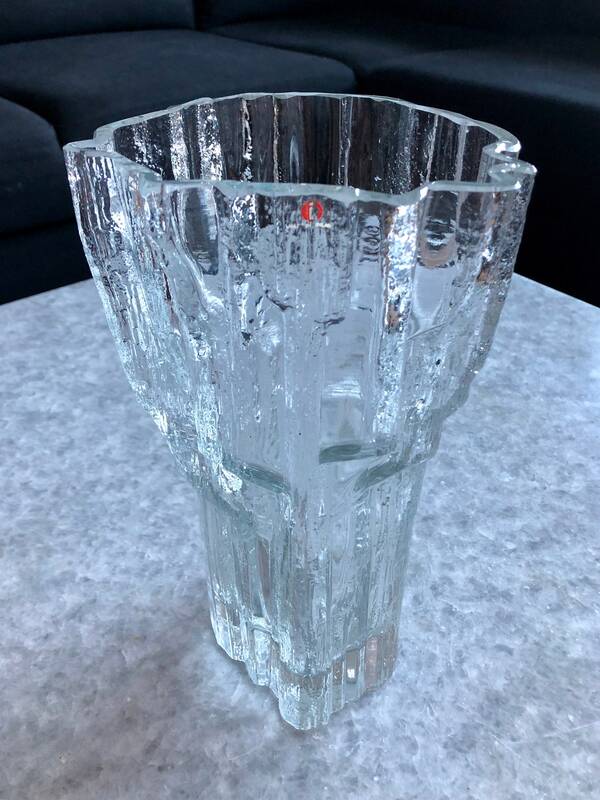 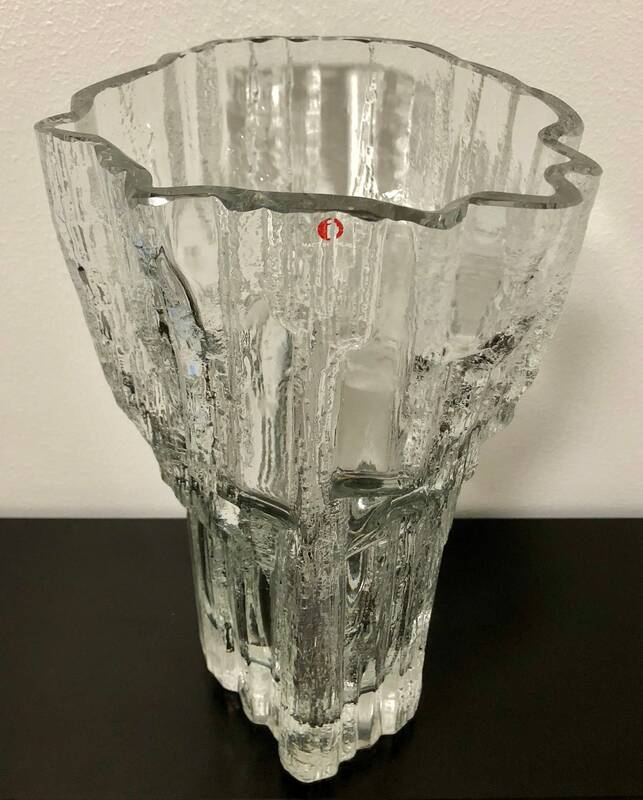 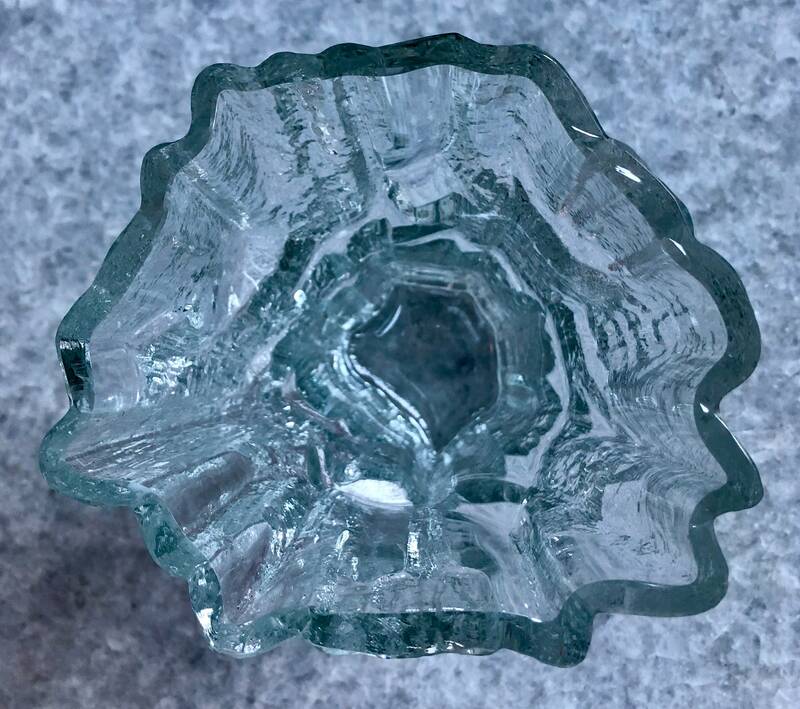 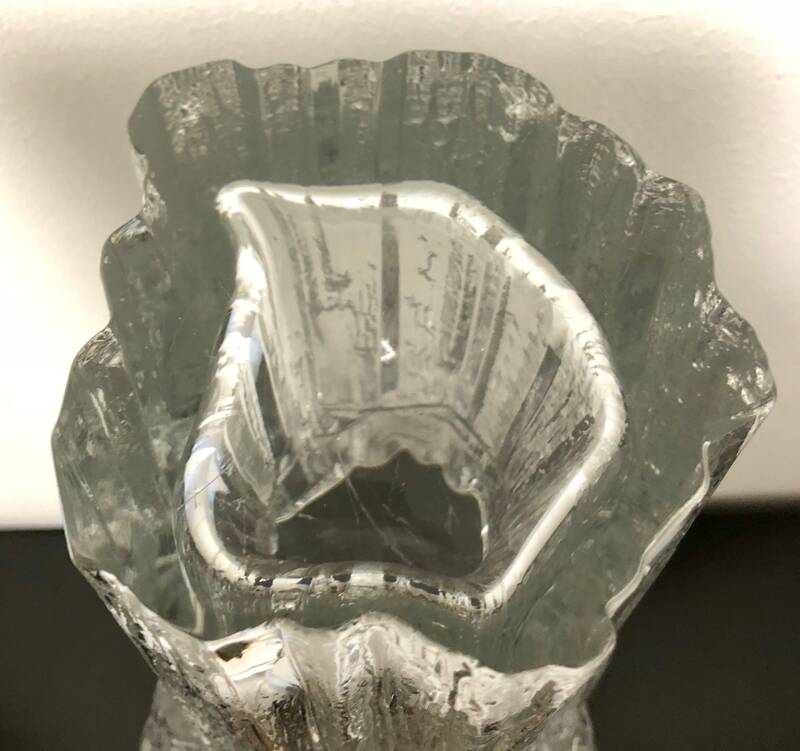 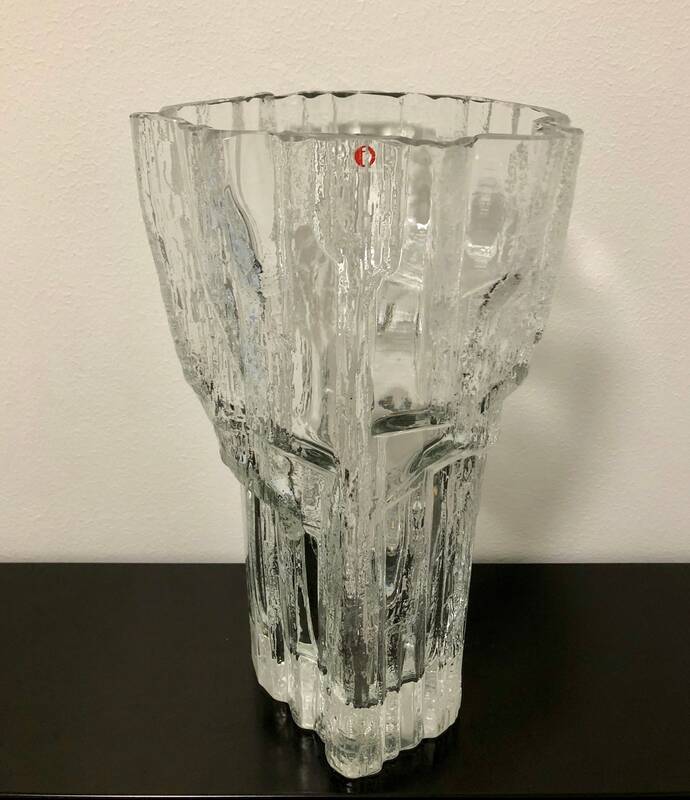 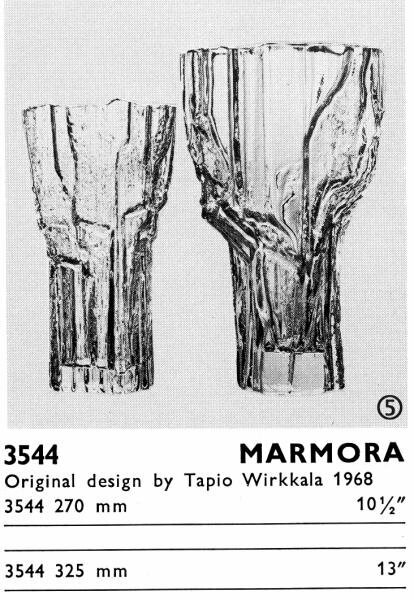 Tapio Wirkkala 3544 'Marmora' art crystal vase - Finnish vintage glass design from Iittala, Finland. 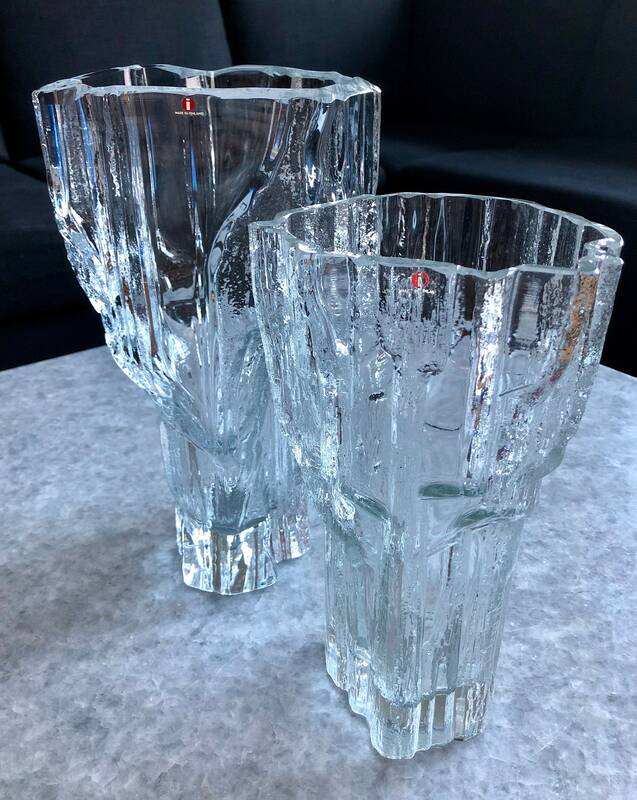 Finnish mid-century modern design. 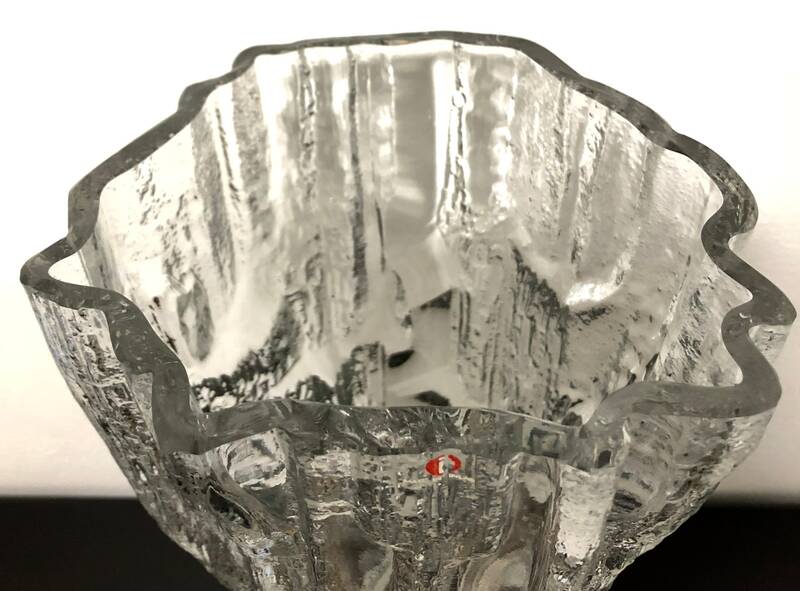 In production on years 1967-83.